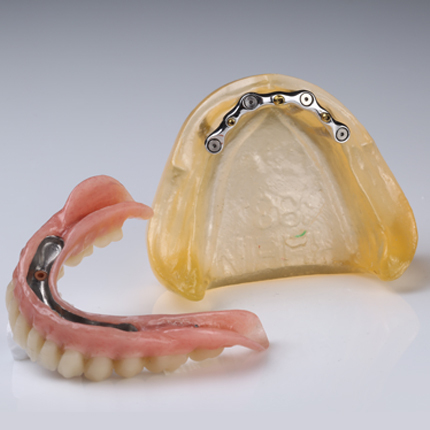 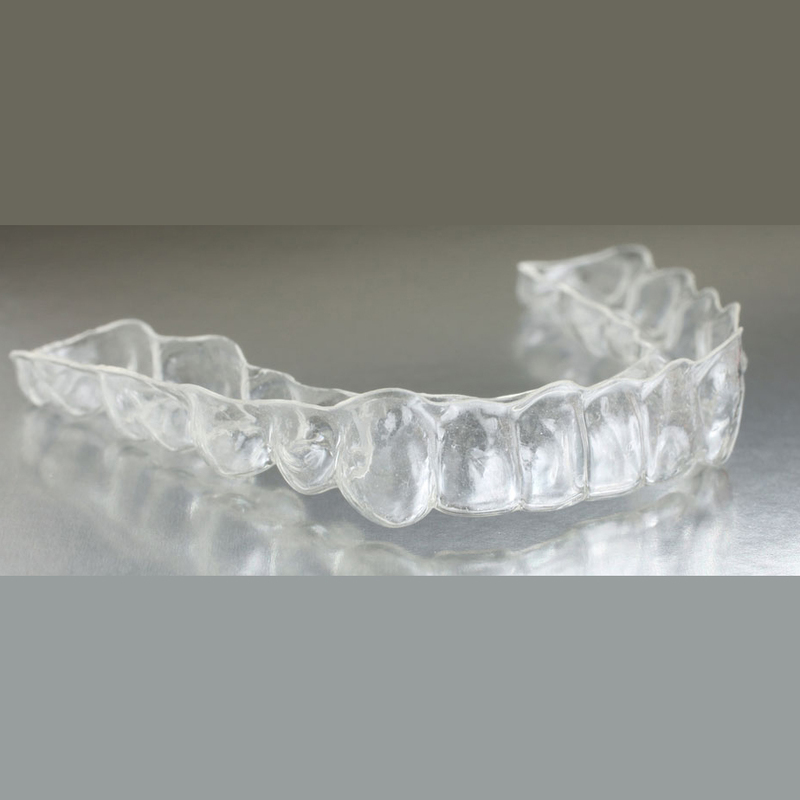 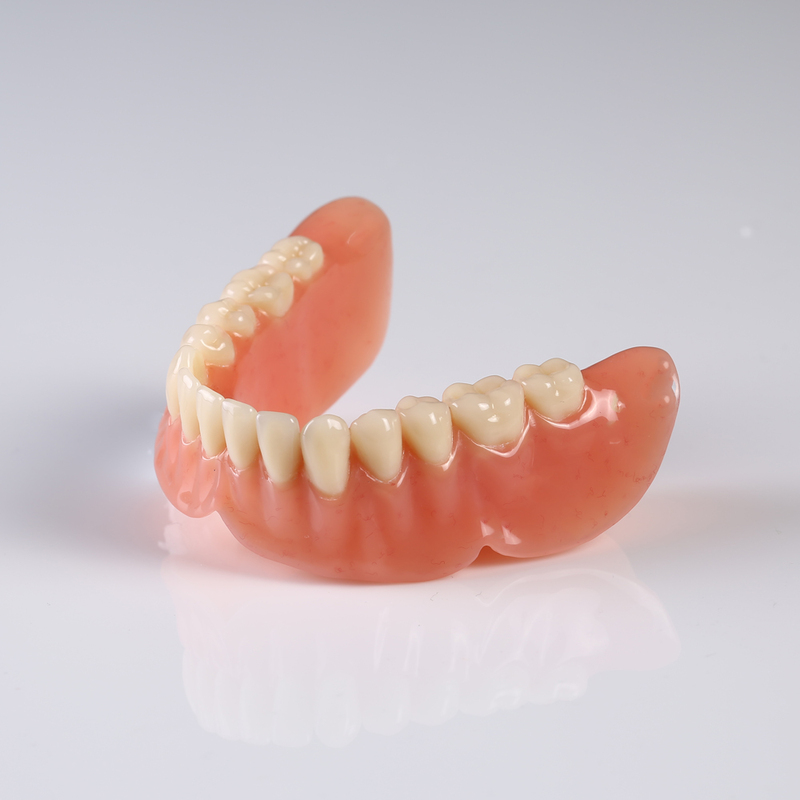 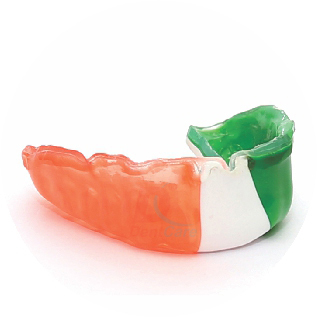 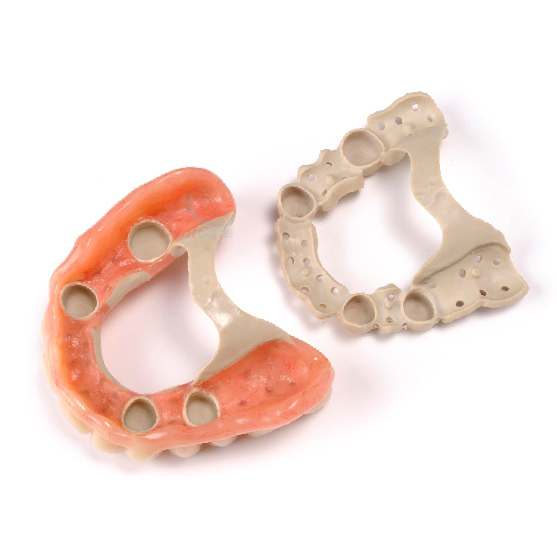 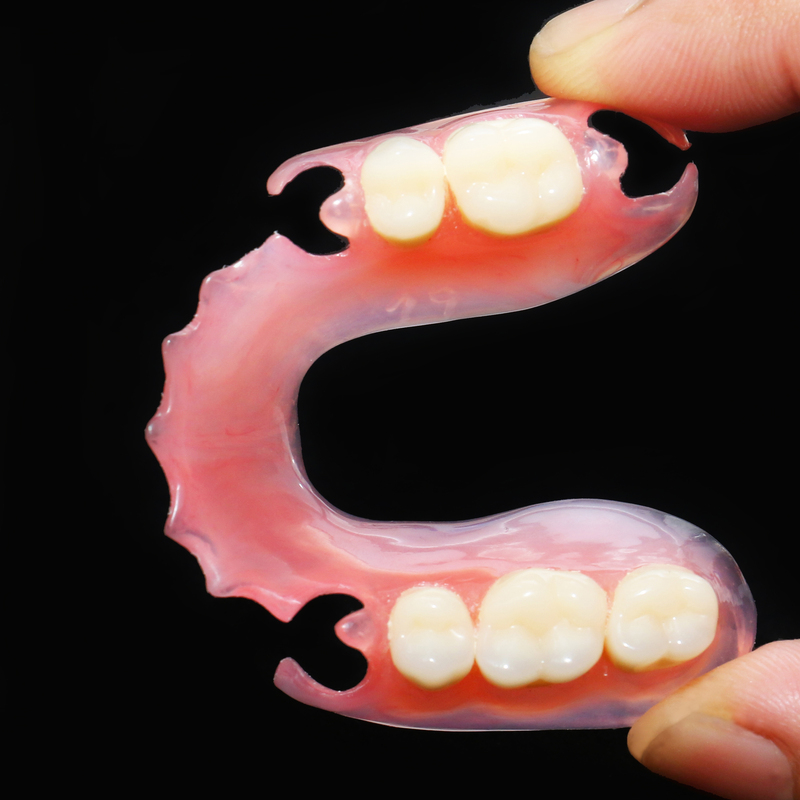 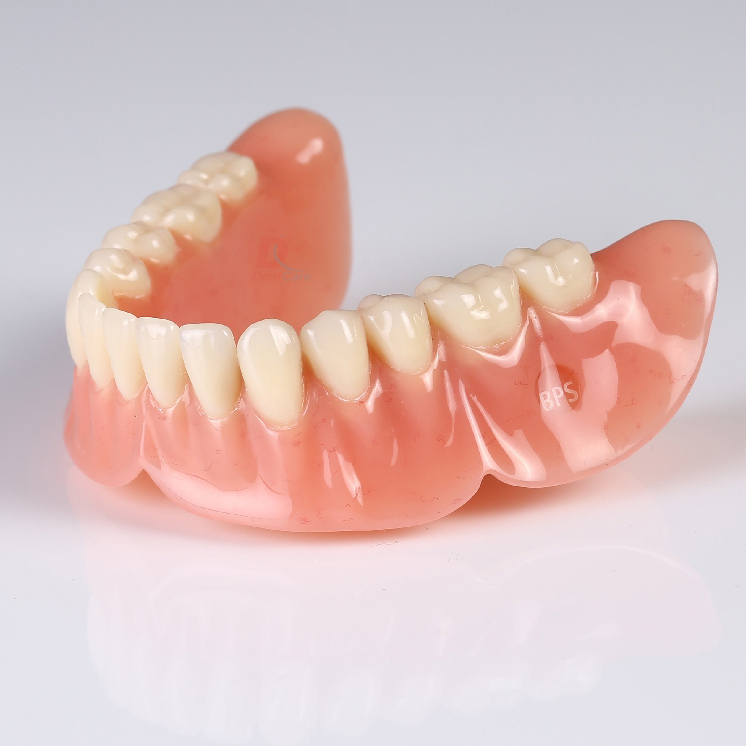 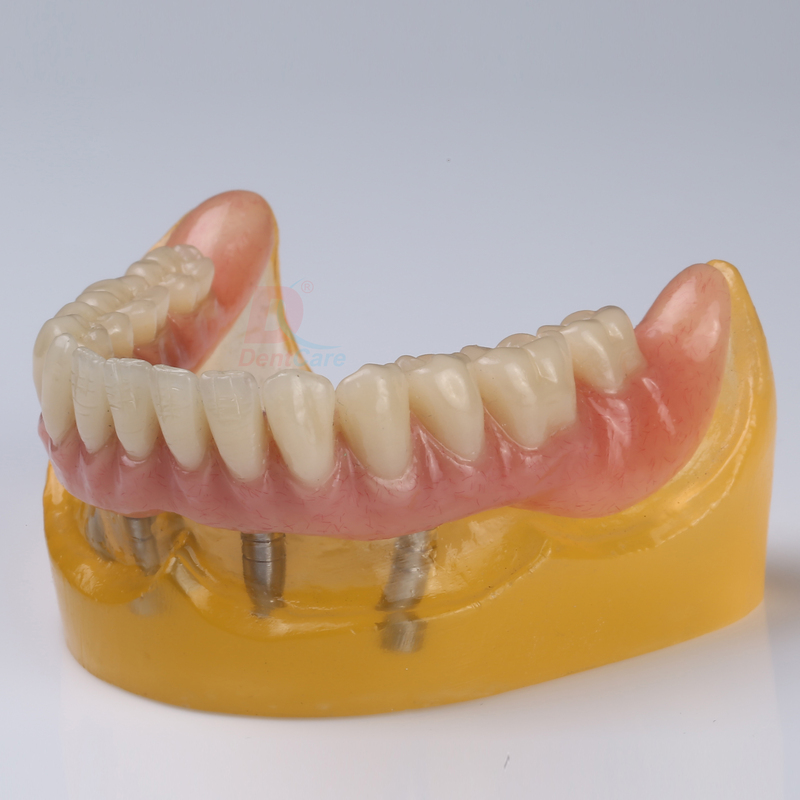 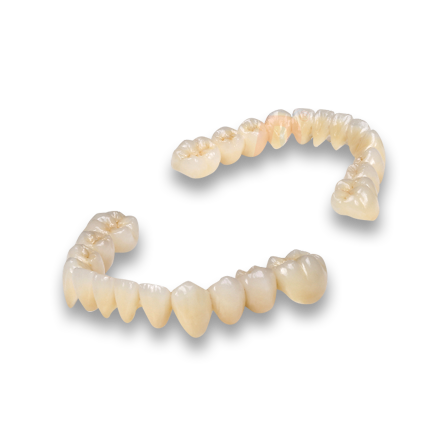 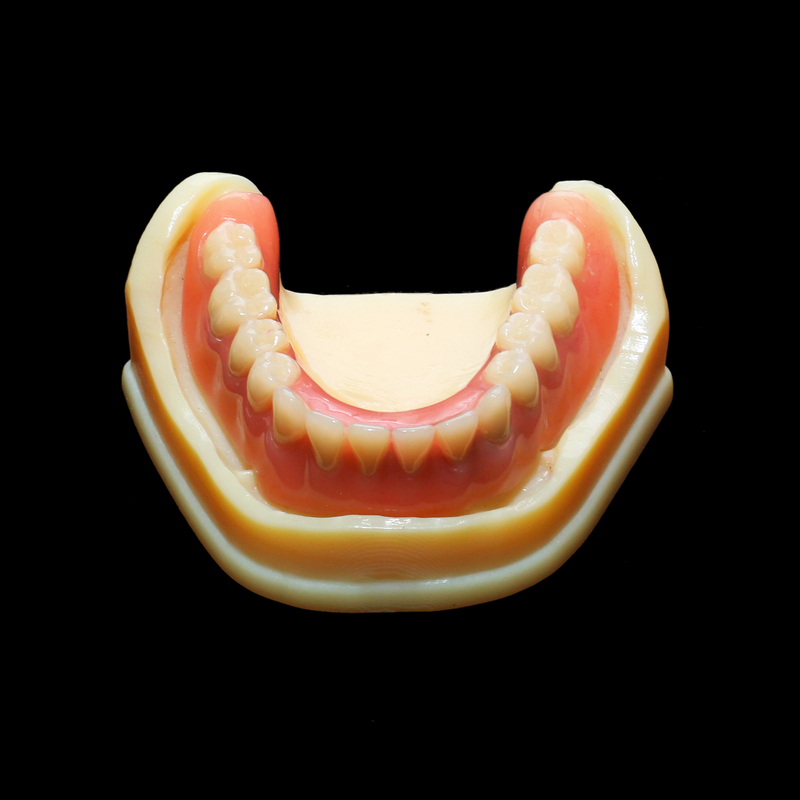 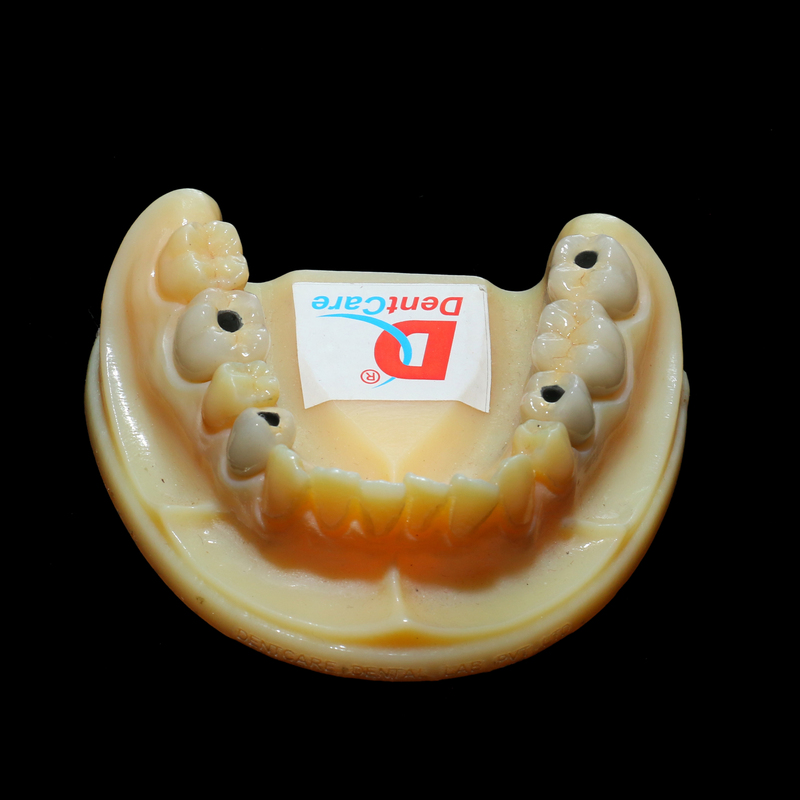 A removable, custom-fitted plastic appliance that fits between the upper and lower teeth to prevent them from grinding against each other. 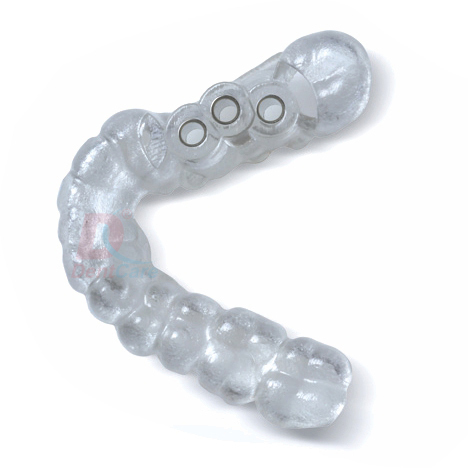 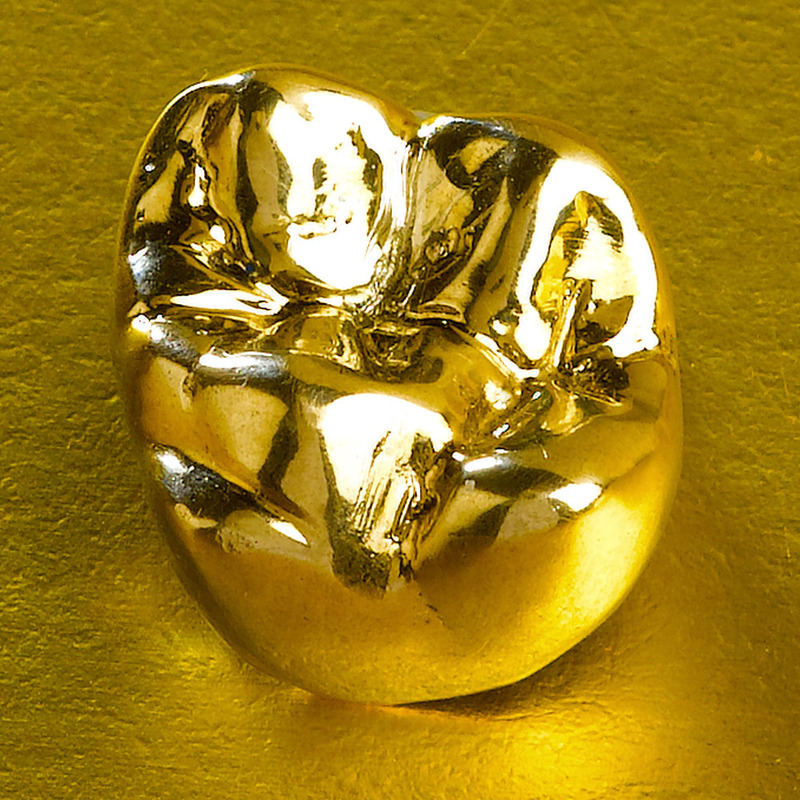 This appliance intended to relieve temporomandibular joint pain and other effects of grinding the teeth (bruxism). 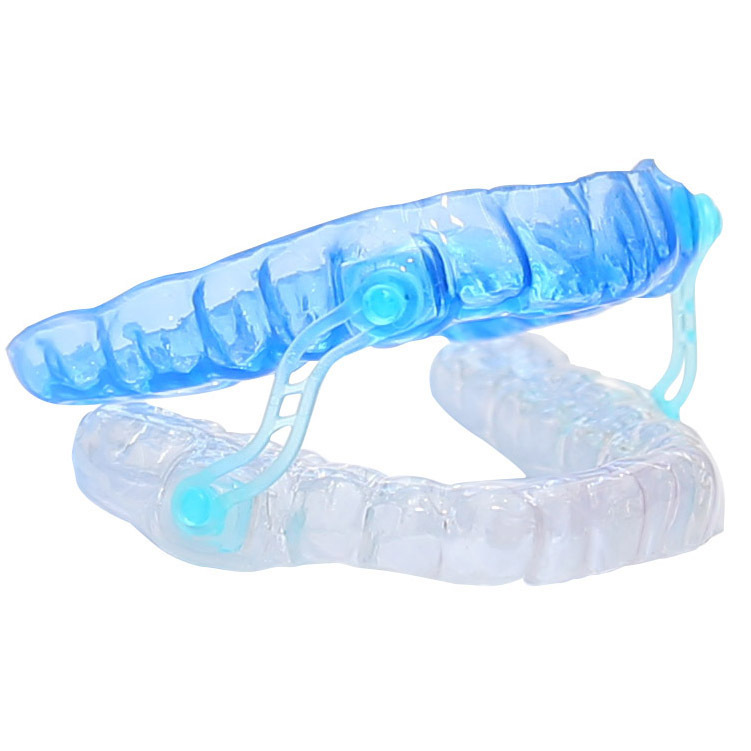 Usually worn at night to prevent grinding during sleep. 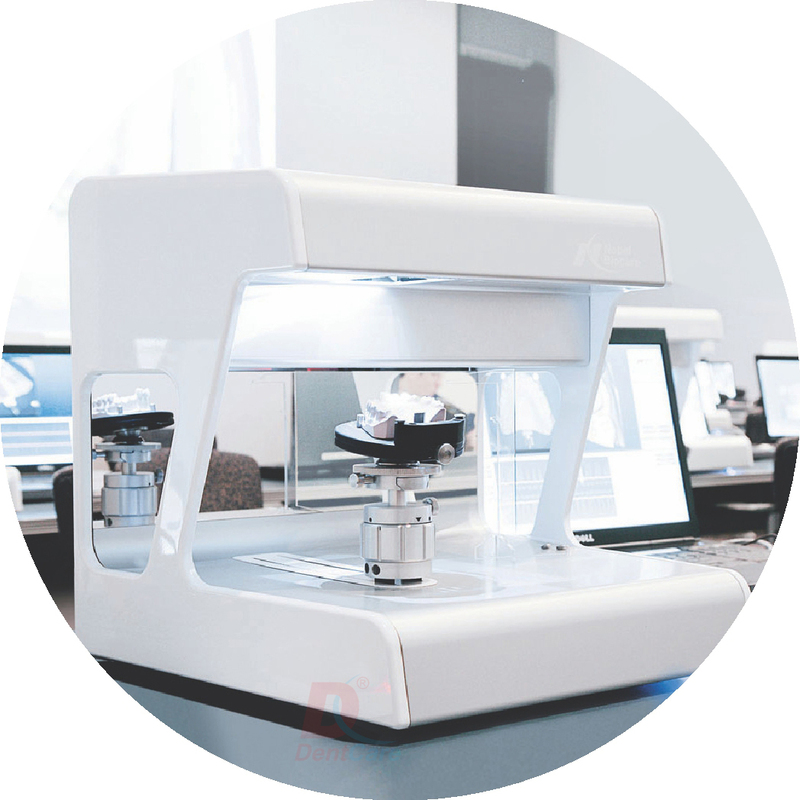 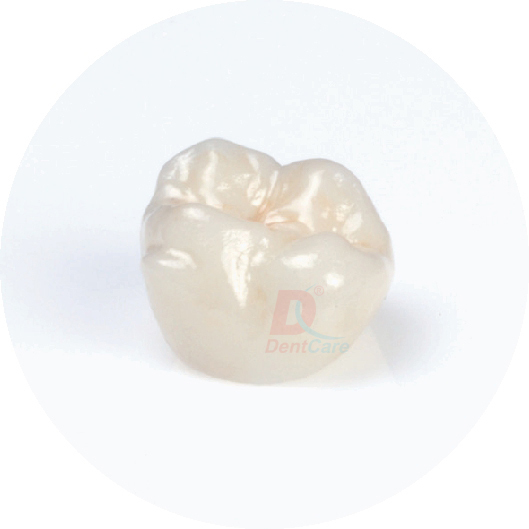 This may lead to contamination of metal and ceramic chip-off. 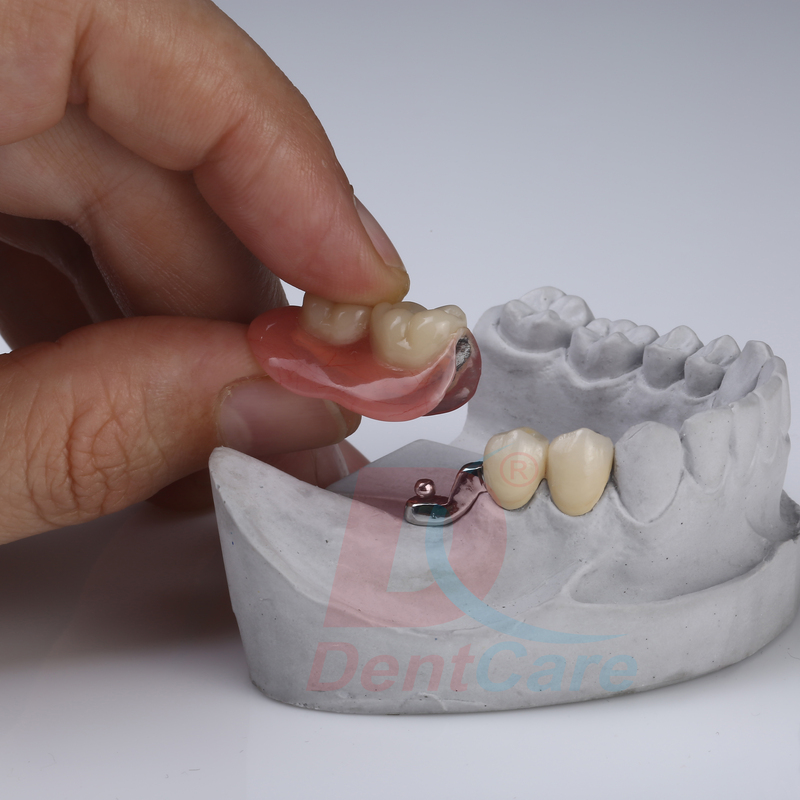 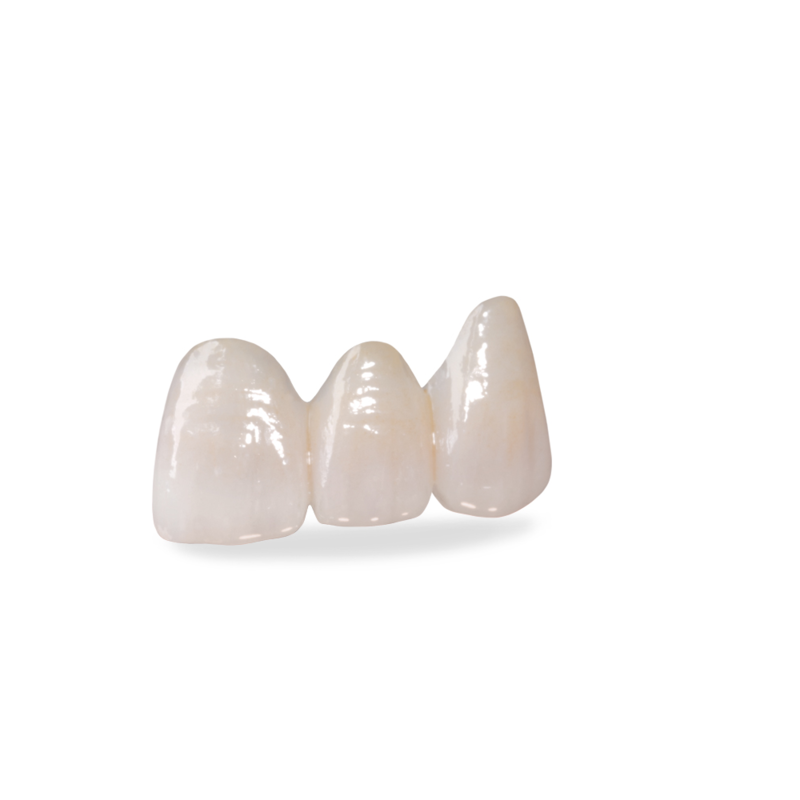 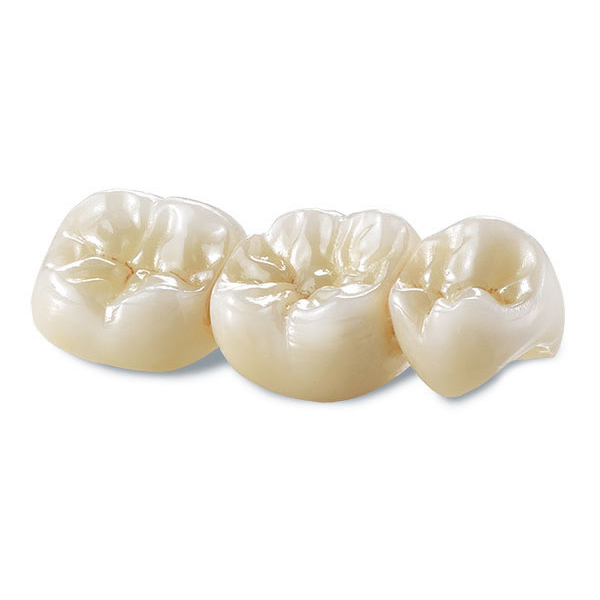 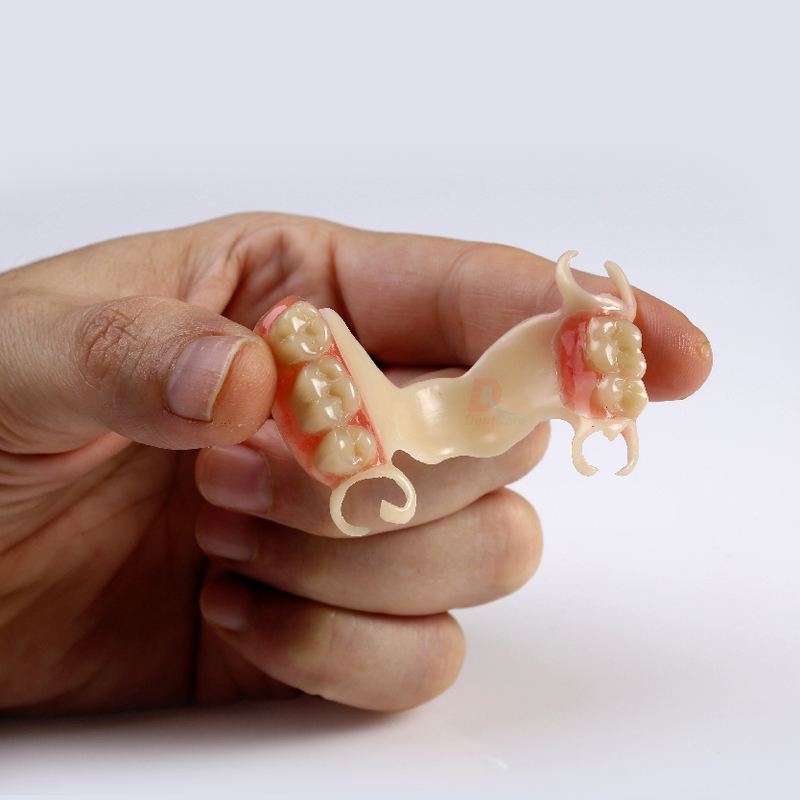 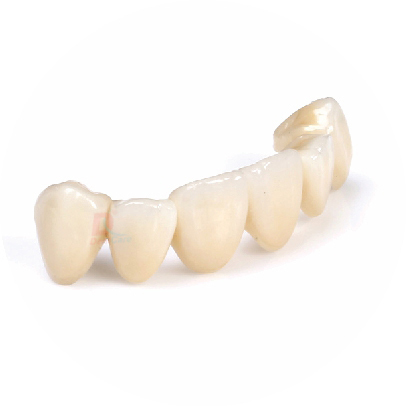 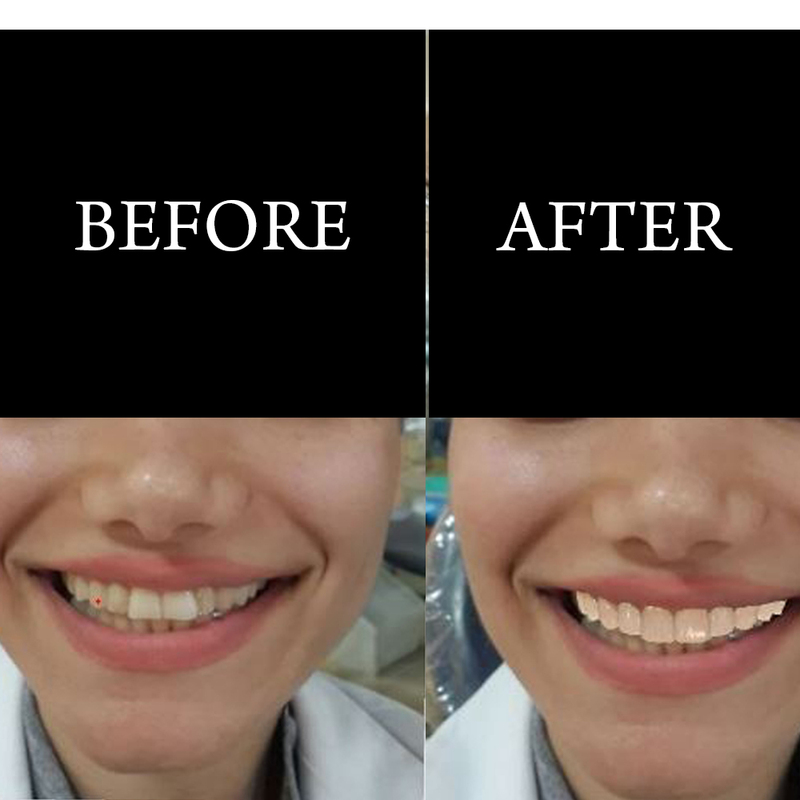 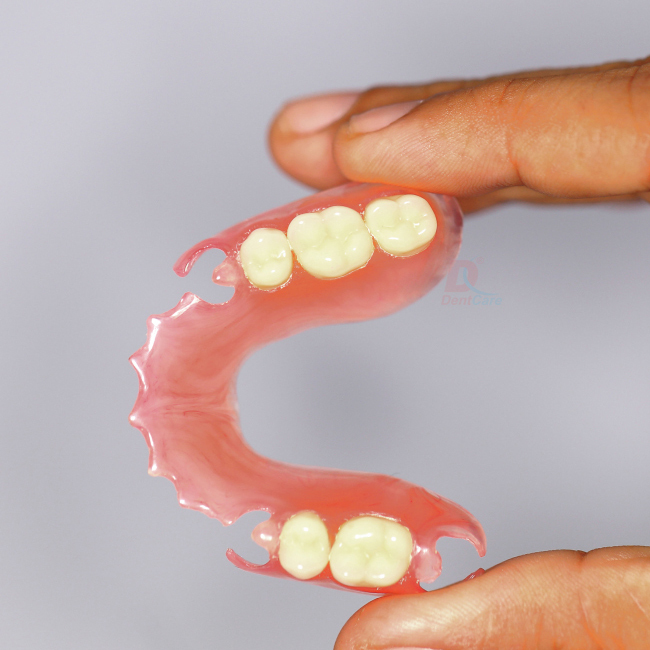 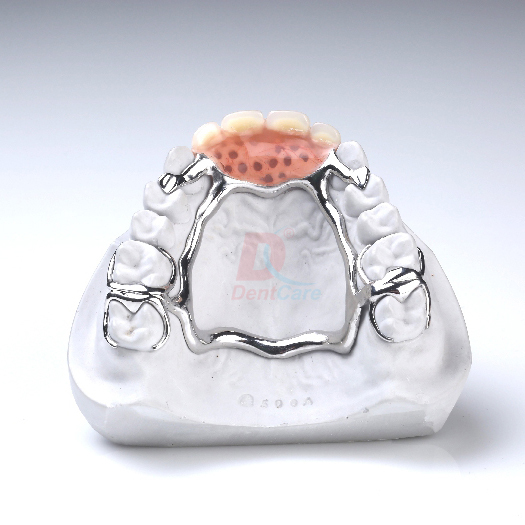 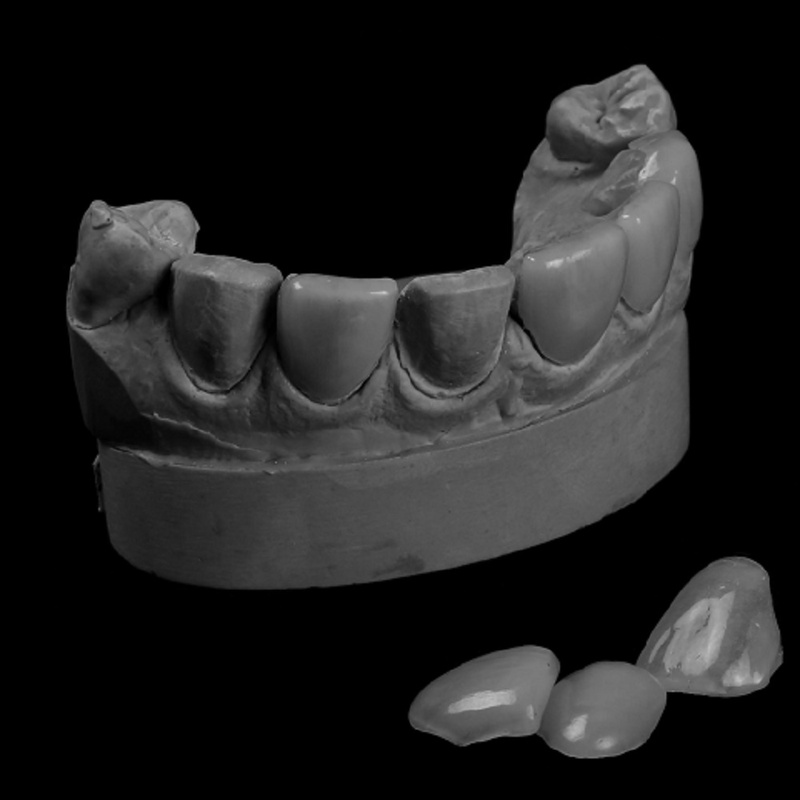 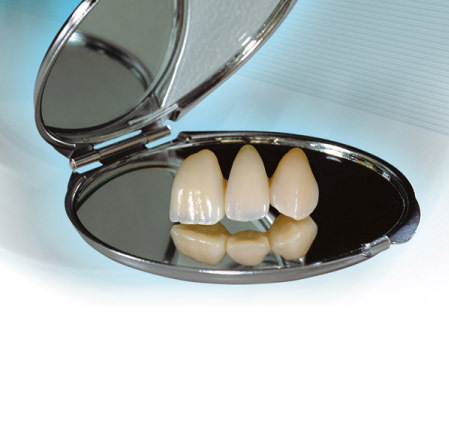 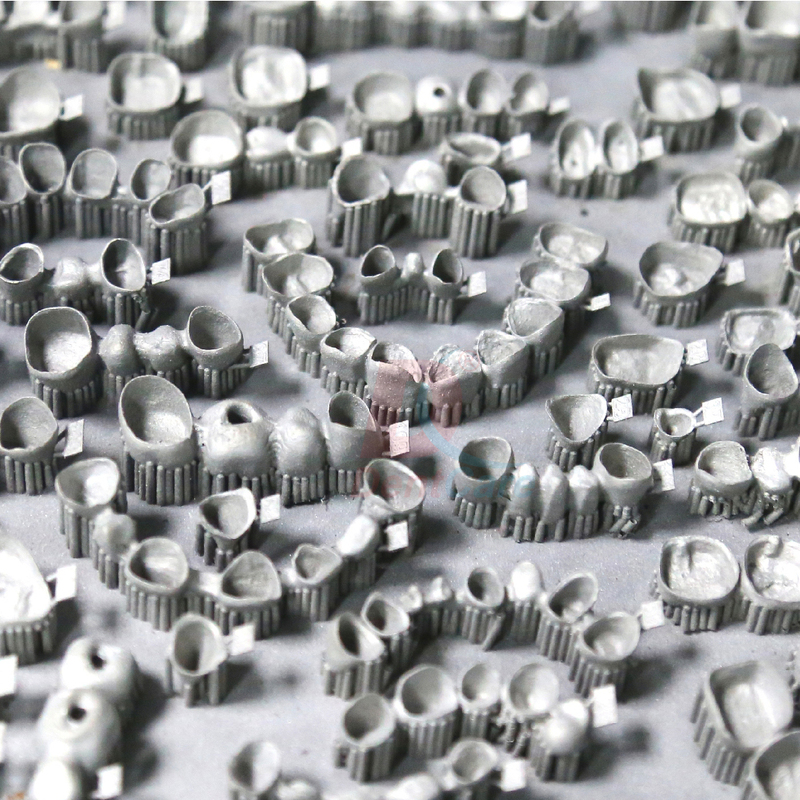 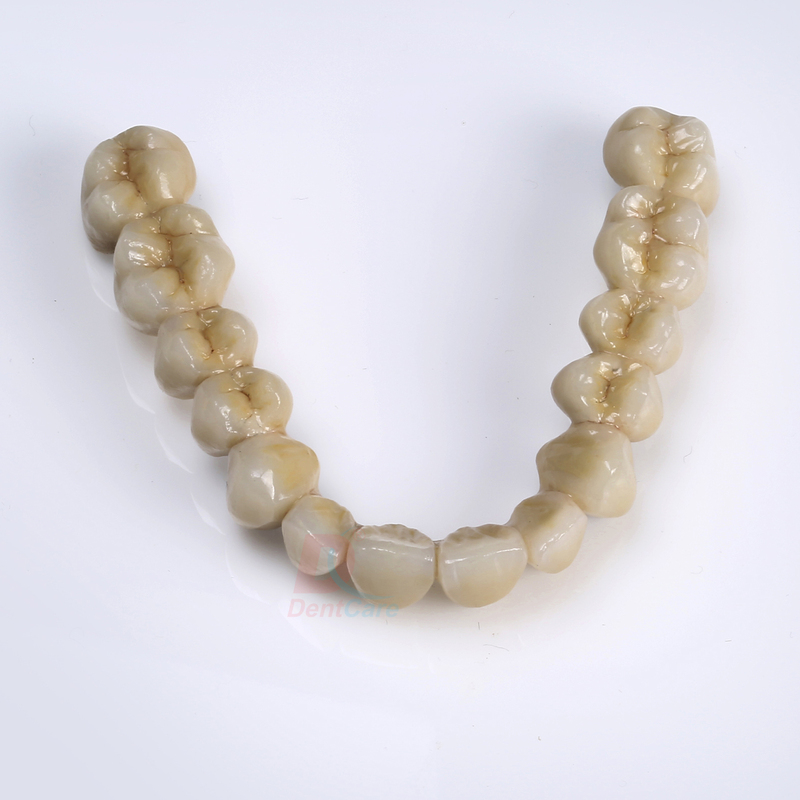 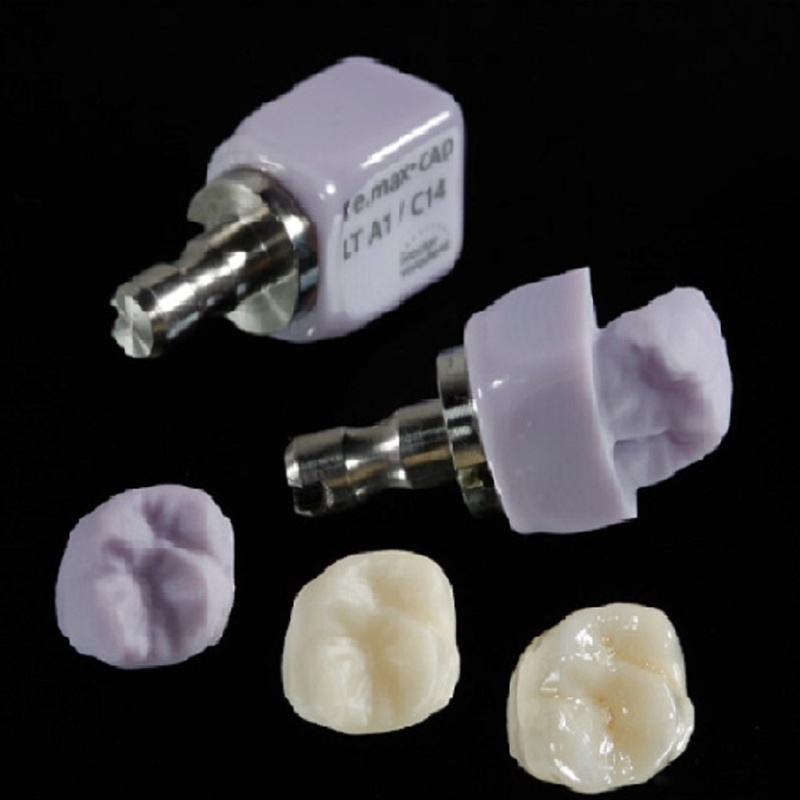 Always provide pre-operative model for anterior cases, if the patient is satisfied with the temporary crown/bridge, kindly provide a model of that, which will help us in imitating the shape and arrangement.